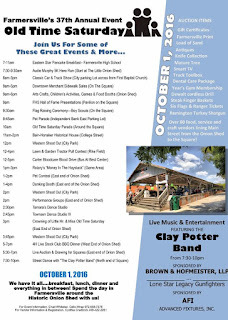 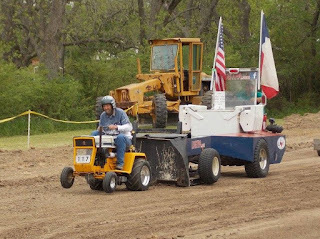 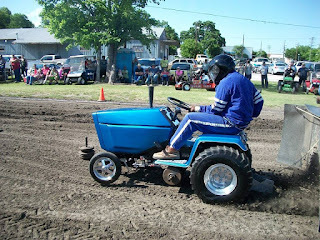 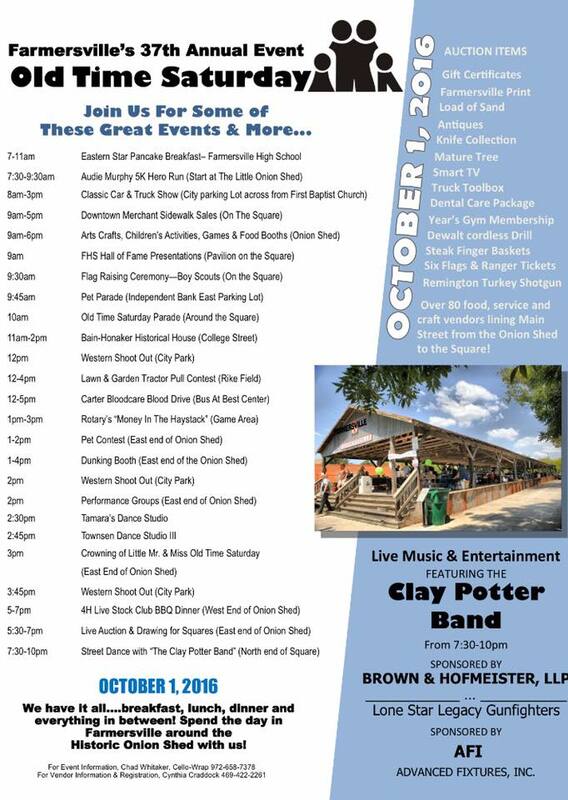 The Old Time Saturday festival in Farmersville, Texas will host the Lone Star Garden Tractor Pulling Association teams, on October 1st. LSGTPA tractor pulling teams from throughout the state and beyond, will converge on the Rike Street Park Pulling Track, for two rounds of tractor pulling action. 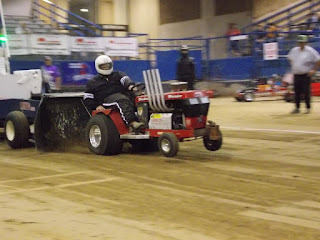 Contested on a 200 foot track, drivers and machines will push it to the limit to pull the 8500 pound LSGTPA sled. 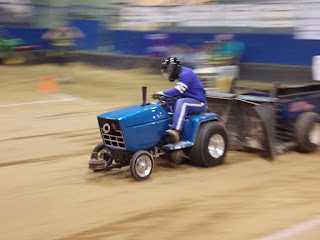 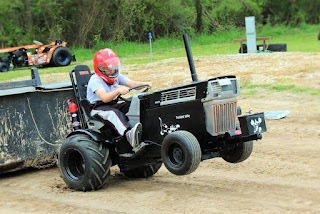 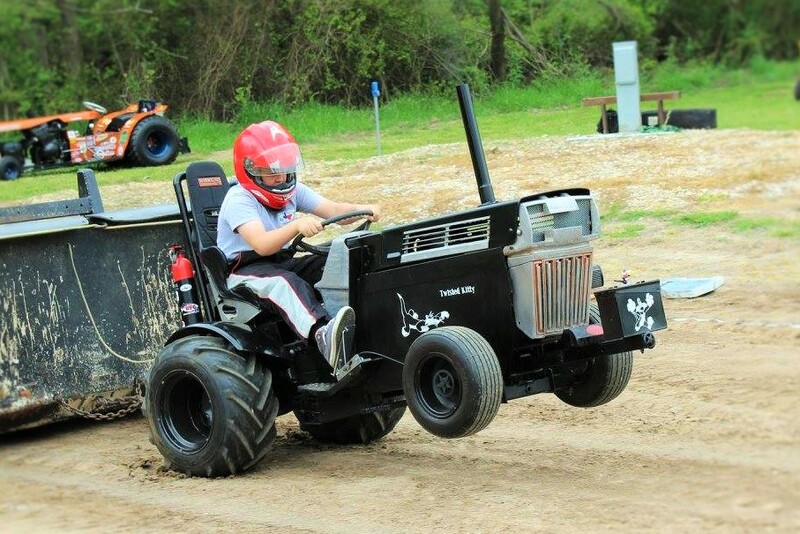 Ten classes of tractors, ranging from the entertaining Youth Class to the wild Super Rod Class tractors, will shake the ground with horsepower during the 3 hour show. The action starts at 12 noon, with opening ceremonies to feature Texas performing artist Victoria Leigh, with the National Anthem presentation. 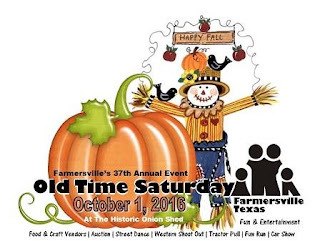 Check out the link at OldTimeSaturday for a complete schedule of events. Old Time Saturday LSGTPA tractor pulling set for high noon shootout ! 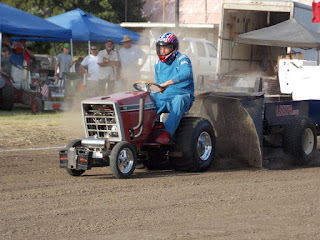 LSGTPA Tractor Pulling action set for 12 noon at Rike Street Park. 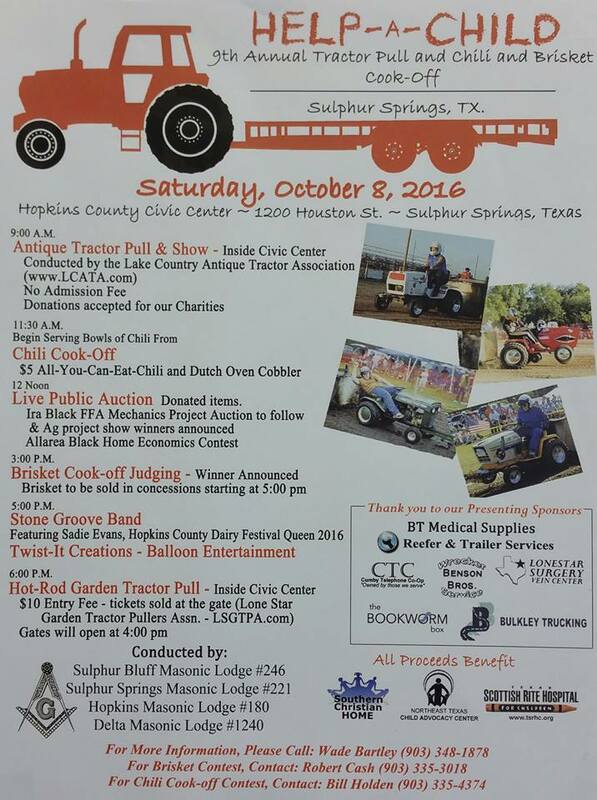 Performing artist Victoria Leigh will perform the National Anthem during LSGTPA opening ceremonies in Farmersville. 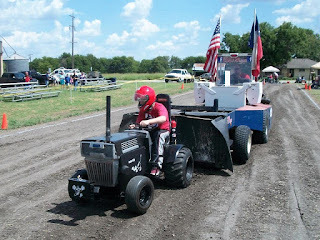 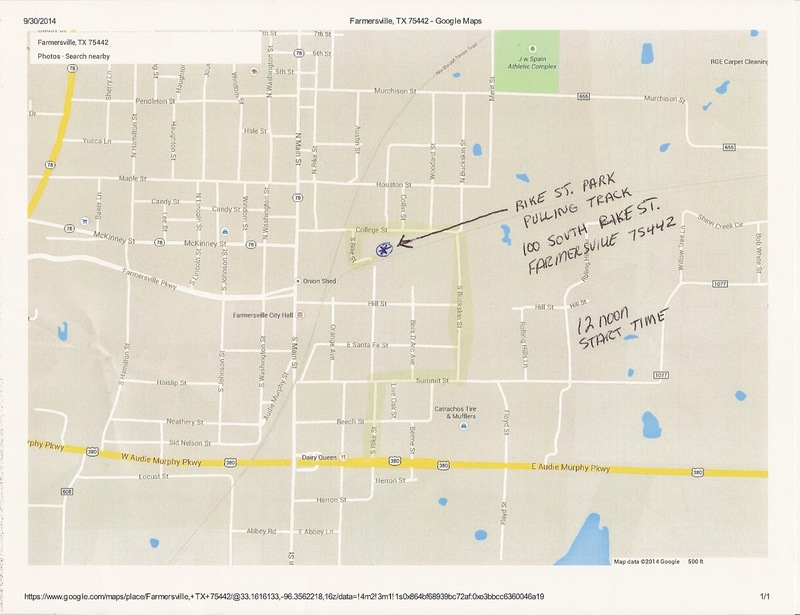 Old Time Saturday in Farmersville will feature LSGTPA tractor pulling at 12 noon. 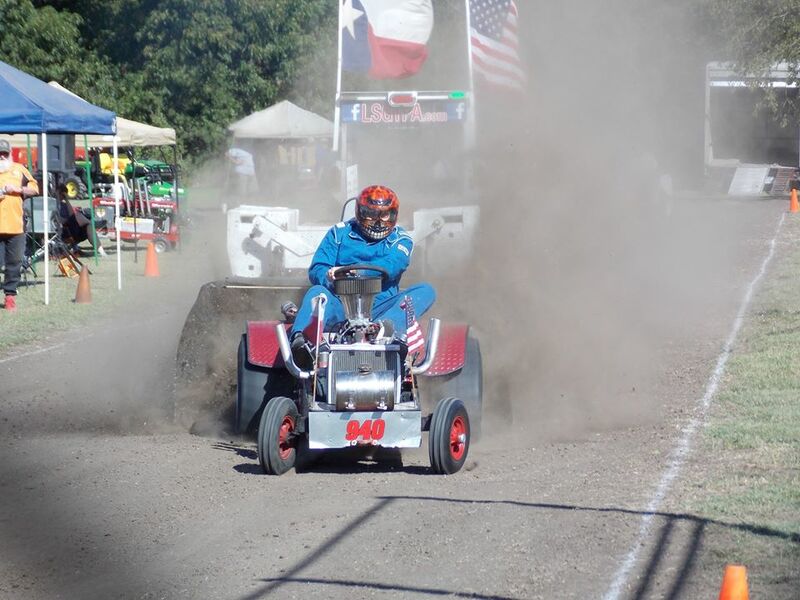 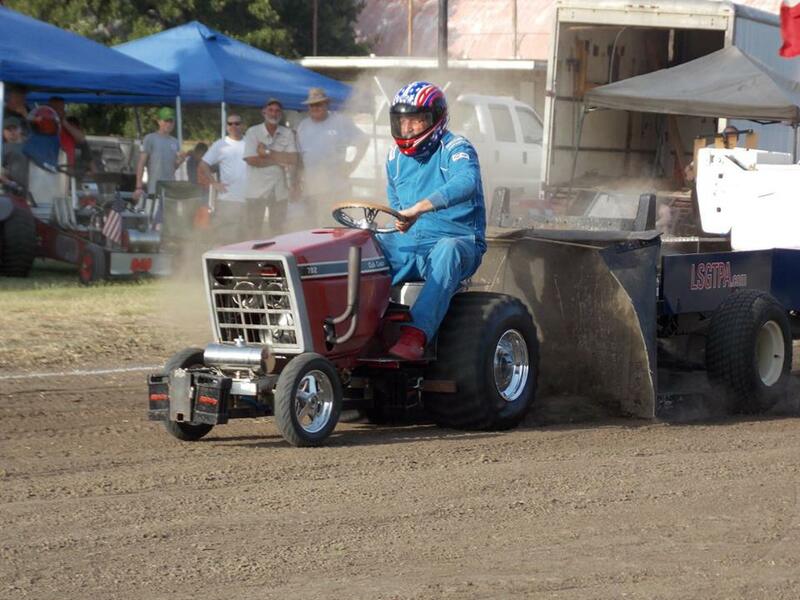 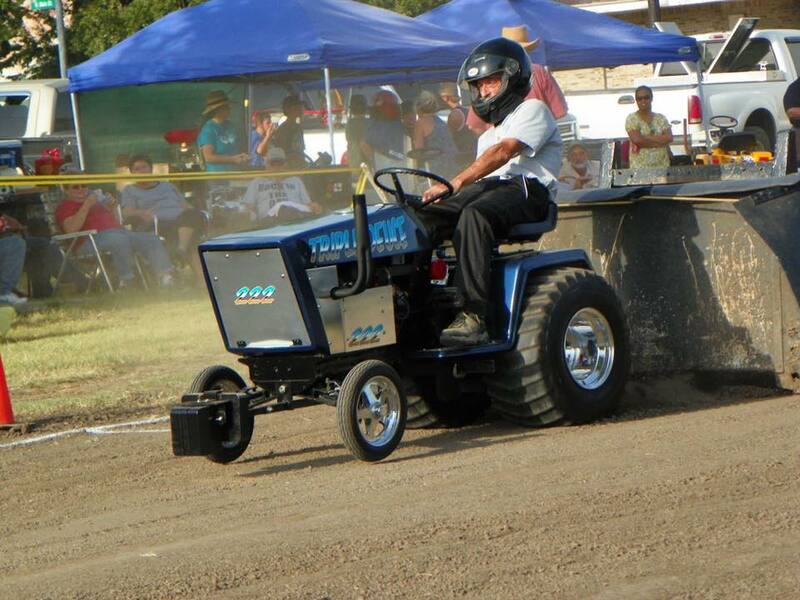 LSGTPA tractor pulling action to be featured at Old Time Saturday in Farmersville. 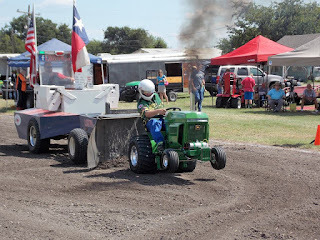 LSGTPA tractor pulling action is set for a 12 noon shootout at Rike Street Park in Farmersville. 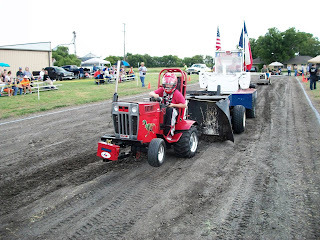 Bartlett, Texas was founded in 1881, as a station stop on the Missouri, Kansas and Texas Railway Company. 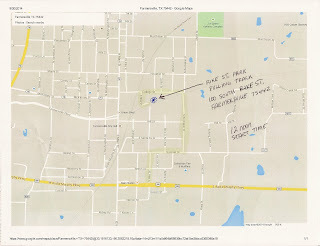 Rail service was provided for the regional cotton industry, and the town of Bartlett grew to become a shipping hub for area farmers and ranchers. 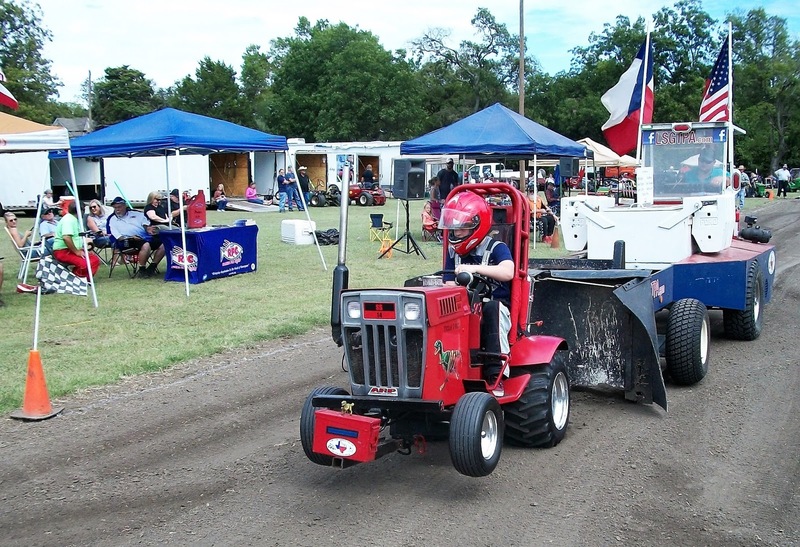 The MKT railway stop would become the sixth stop on the Lone Star Garden Tractor Pulling Association tour in 2016. 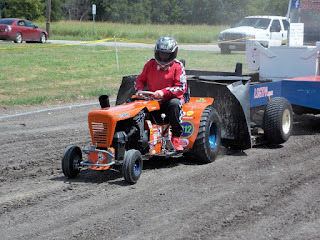 LSGTPA teams rolled into Bartlett as a feature event of the Old Town Festival weekend, and would compete in two rounds of tractor pulling action at high noon. Alton Degner prepared a 200 foot track for the pullers, along side the historic railroad tracks leading into downtown. 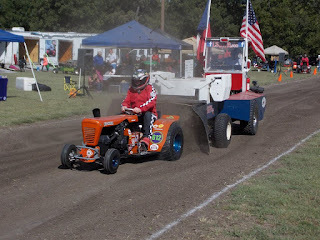 Rebecca Beam would perform our National Anthem to commence the show. LSGTPA Youth Class competitors would take to the track first, with Tatom Robinson leading the pack aboard the 'Yes Deere' tractor. Jared and Kimberlee Stephan would pair up aboard the 'Iron Head' tractor, to place second and third. 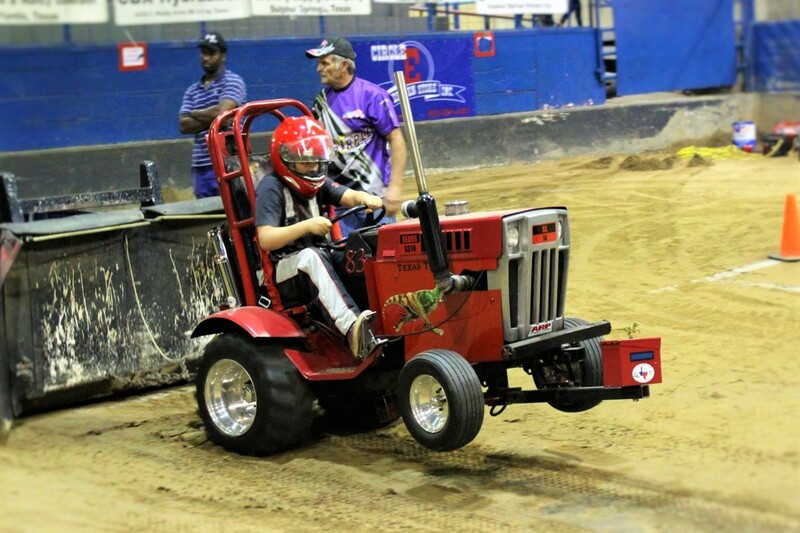 Lane Duncan would pilot his 'Texas T-Rex' tractor to a fourth place finish, with Rinn Mayberry scoring a top five finish. 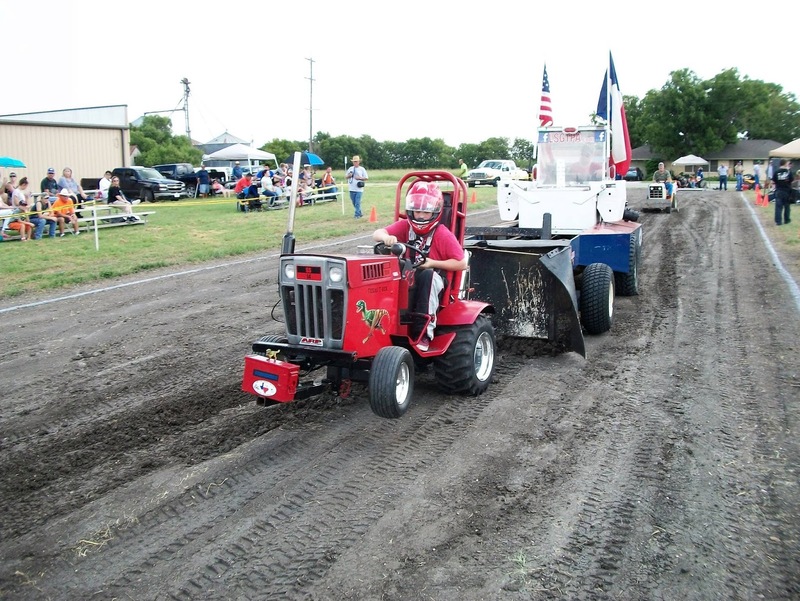 Tatom Robinson would pull to a sixth place finish, with Lane Duncan steering his 'Twisted Kitty' into the seventh place position. 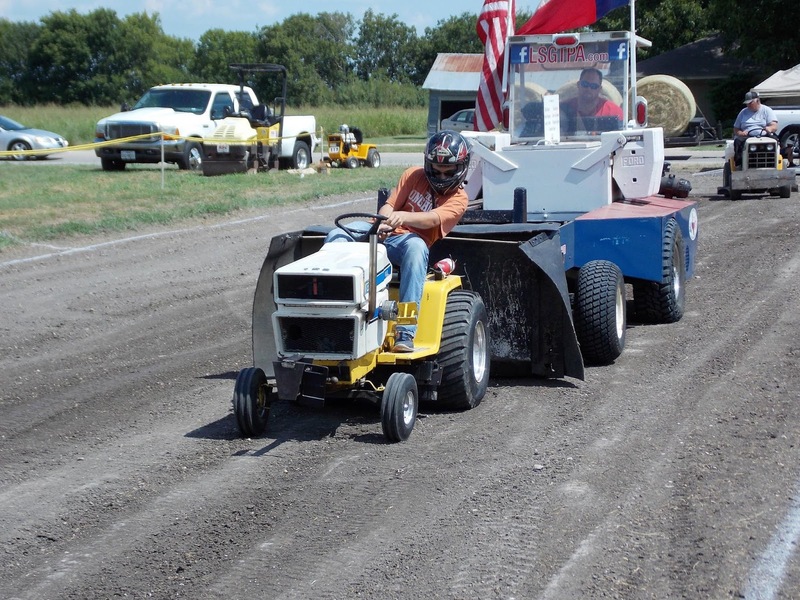 Tatom Robinson would score eighth aboard his 'Lil Digger' machine. 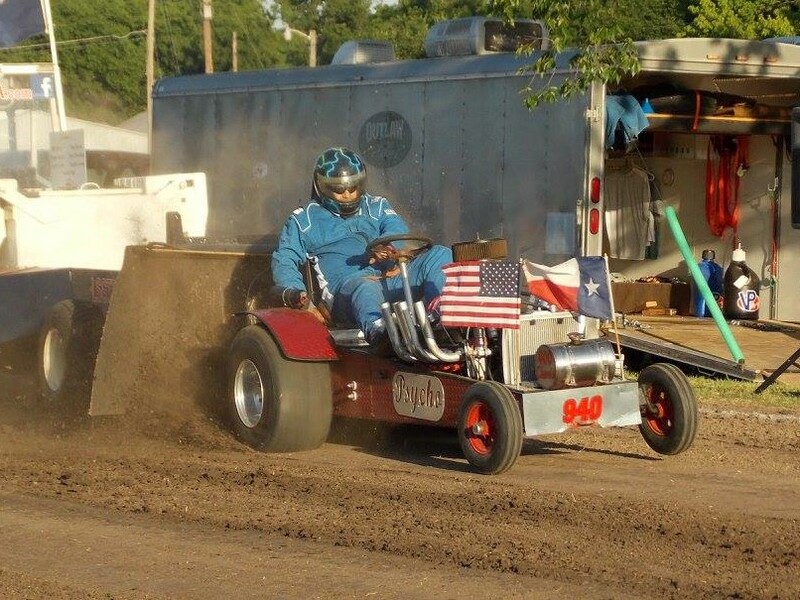 In Stock Class, Claude Lewis would score the victory. In Hot Stock, Kody Langham would take the top honors for the Longhorn Express Pulling Team. 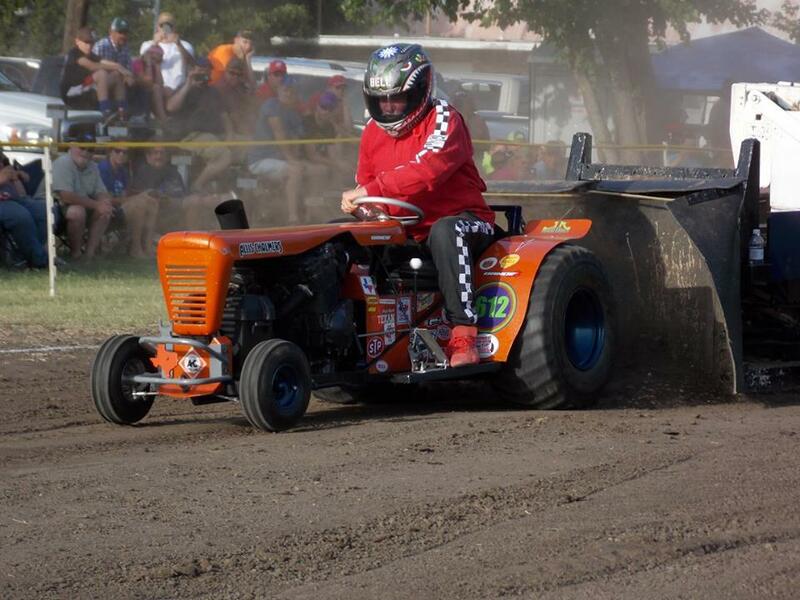 John Aufdenkamp would take the runnerup position aboard his 'Rusteze' tractor. Kolby Langham would score third on the podium, aboard the Bonham Servce Center tractor. 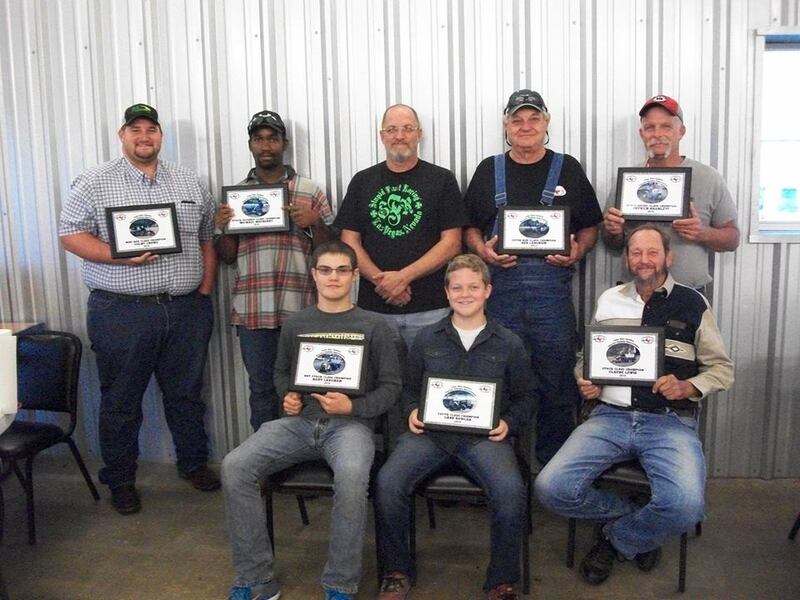 Steve Hovind would place fourth aboard his 'Yes Deere' tractor. 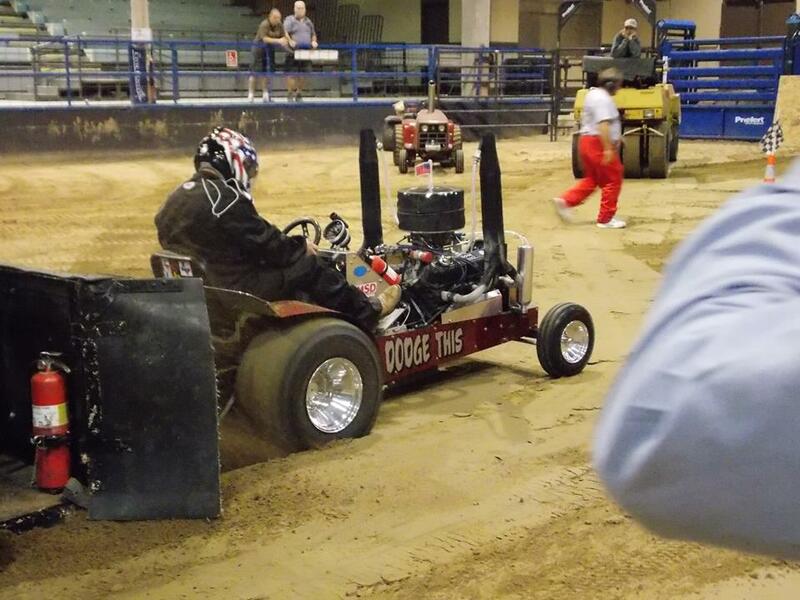 Kody Langham pilots his Longhorn Express Pulling Team entry to a victory in Bartlett. 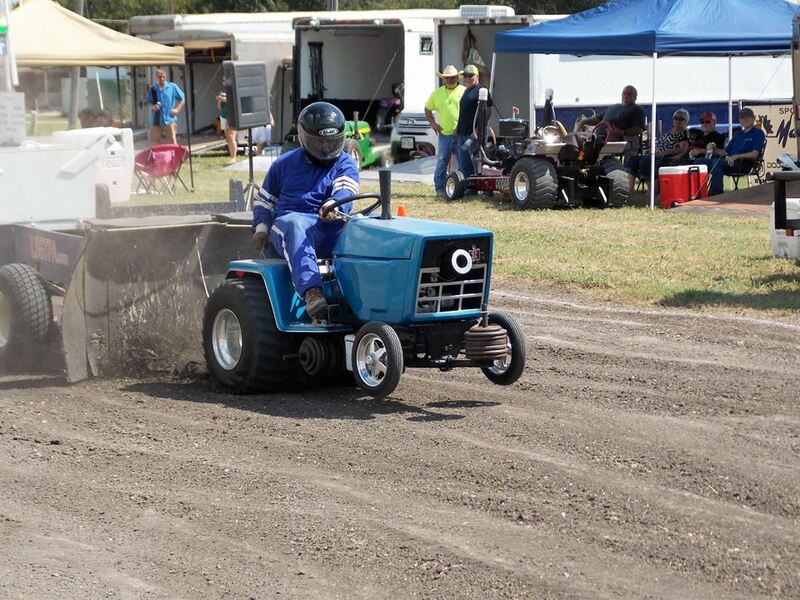 In Big Stock Class action, Jerry Toland would take his 'Triple Deuce' machine to a victory on the day. 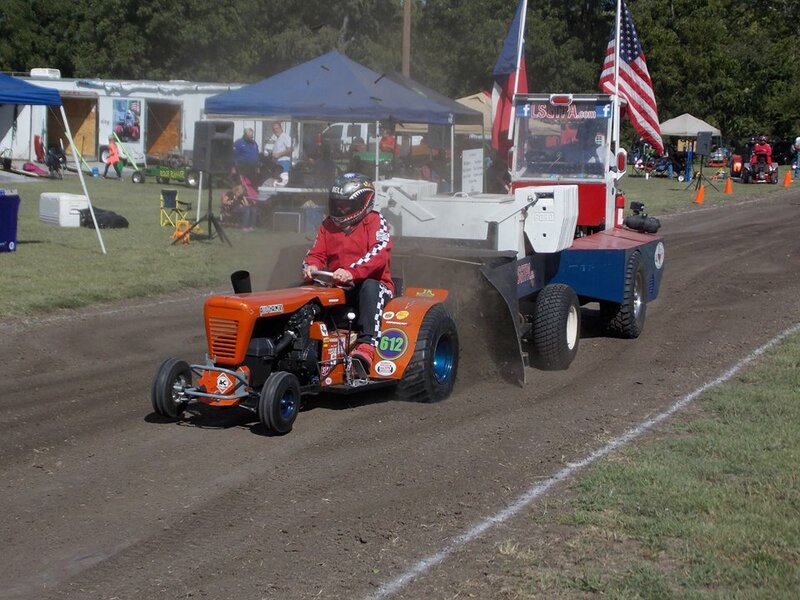 Gary Bramlett would post a runnerup finish, aboard the 'A-Muck' tractor. 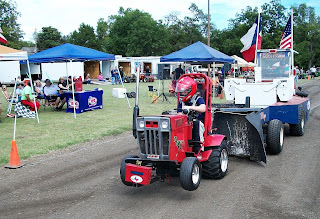 Kolby Langham would post a third place finish, aboard his Longhorn Express Pulling Team entry. 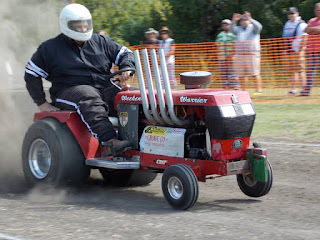 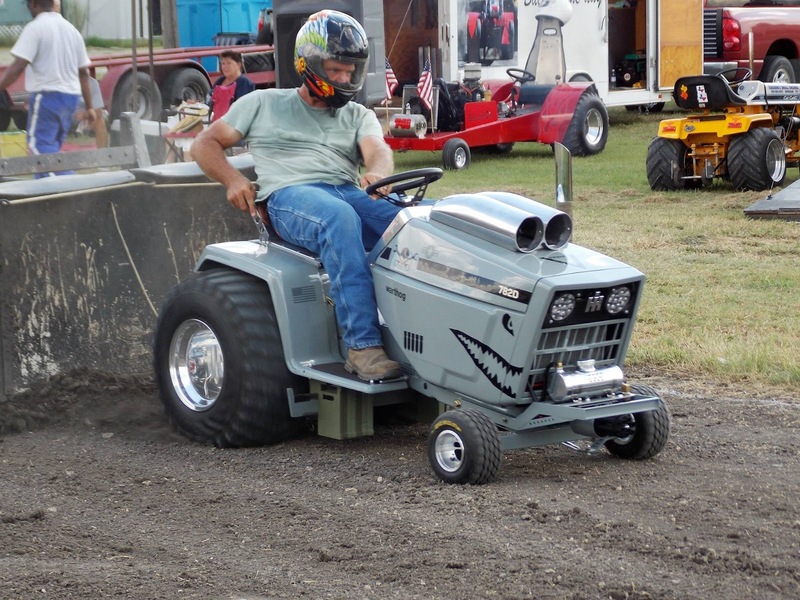 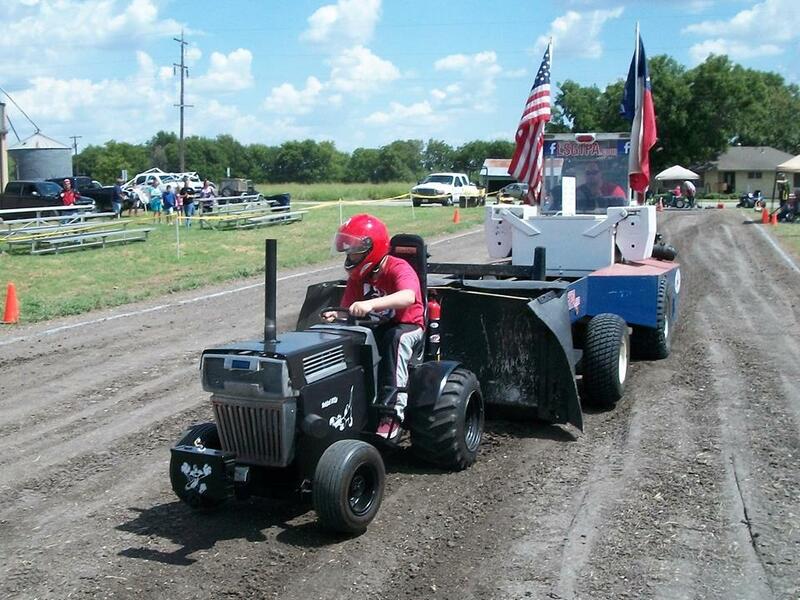 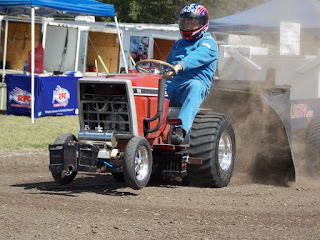 In Stock Altered, Michael Mayberry would steer his 'Pulling For Peanuts' tractor to the win. 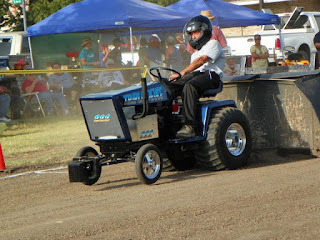 In Super Stock Class, it would be John Aufdenkamp aboard his Outlaw Pulling Team 'Under The Influence' tractor, taking the class title. Michael Mayberry wheels his 'Pulling For Peanuts' tractor to a class win in Bartlett. 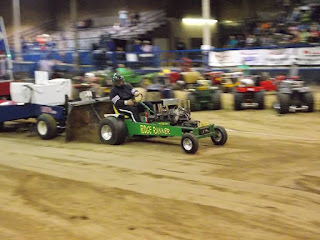 In Stock Diesel Class, Steve Hovind would score the win aboard his Mean Green Pulling Team entry. 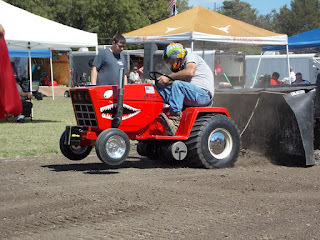 Patrick Bramlett would place his 'Warthog' tractor in the runnerup position, with Jeff Robinson scoring a podium finish in third place. 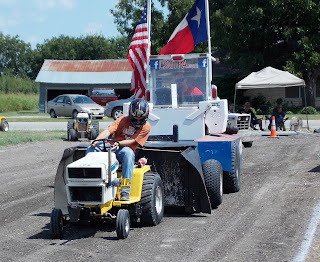 In Outlaw Class competition, Paul Smith would take the victory aboard his 'Texan' machine. Steve Hovind pilots his Mean Green Pulling Team entry to a win in Stock Diesel Class competition. 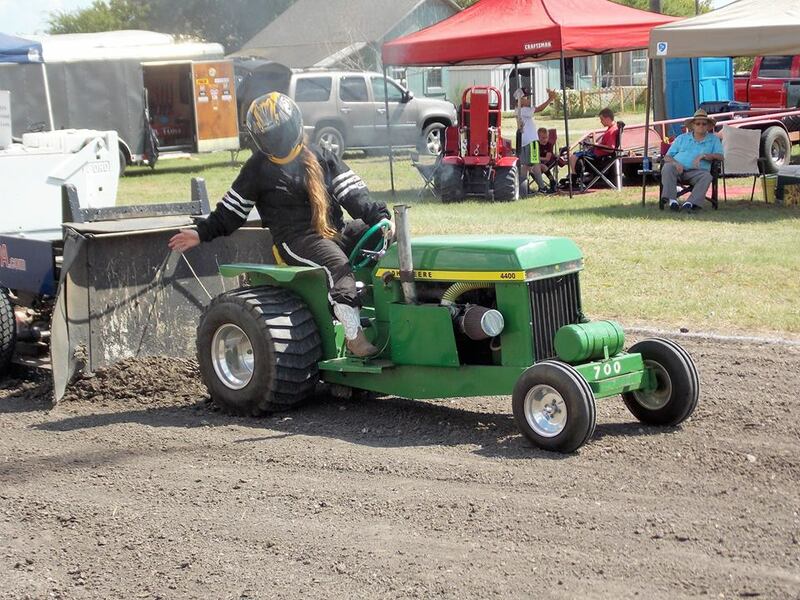 The Mini Rod Class would see Sarah Crowe take the victory, aboard her turbocharged diesel tractor. 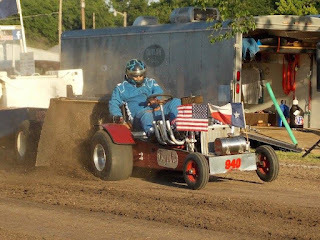 David Houchen would score the runnerup position, aboard his 'Back In The Day' machine. Paul Smith would pilot his 'Texan' to a third place podium finish. 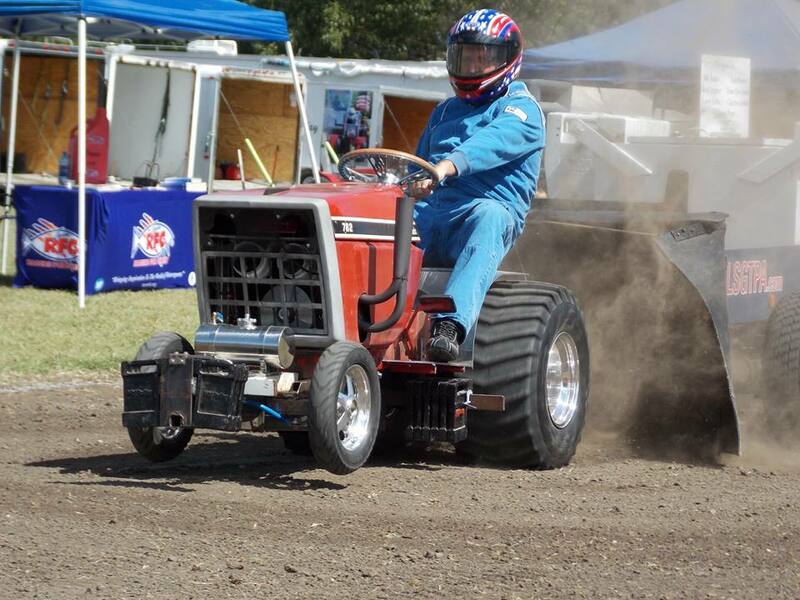 Colby Crowe and his 'Weekend Warrior' tractor suffered driveline damage, limiting the team to a fourth place finish. 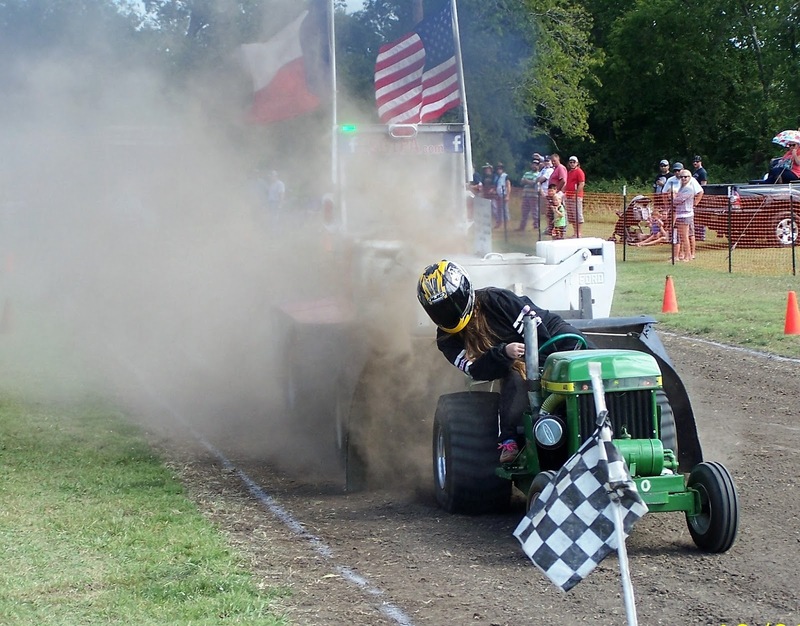 Sarah Crowe wheels her '99% Moody' tractor to a win at the Old Town Festival pull in Bartlett. The Super Rod Class tractors closed the show, with Ken Langham posting two Full Pull passes to take the win aboard his wild 'Psycho' tractor. 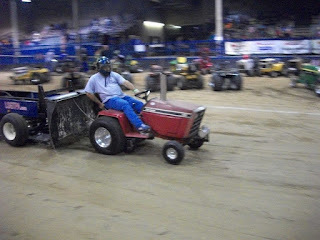 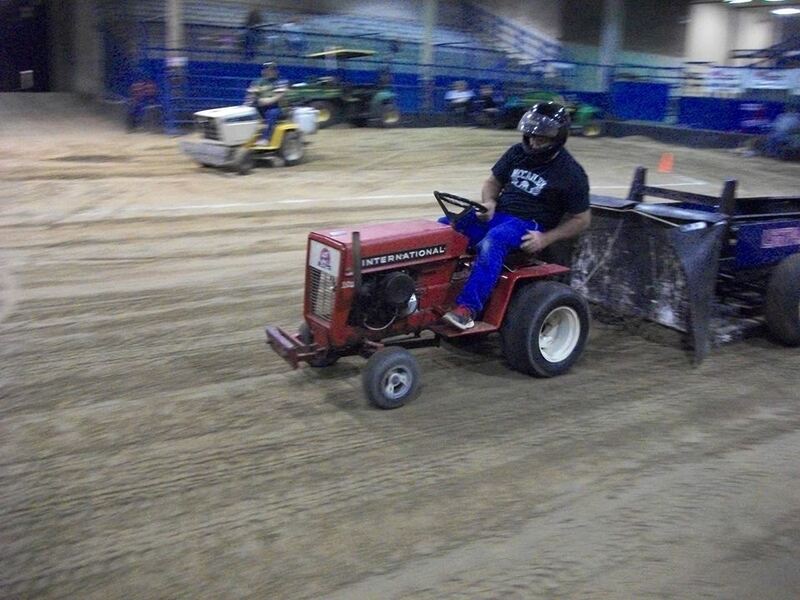 Randell Moody would finish a close second place finish, aboard his Moody Pulling Team 'Ridge Runner' tractor. 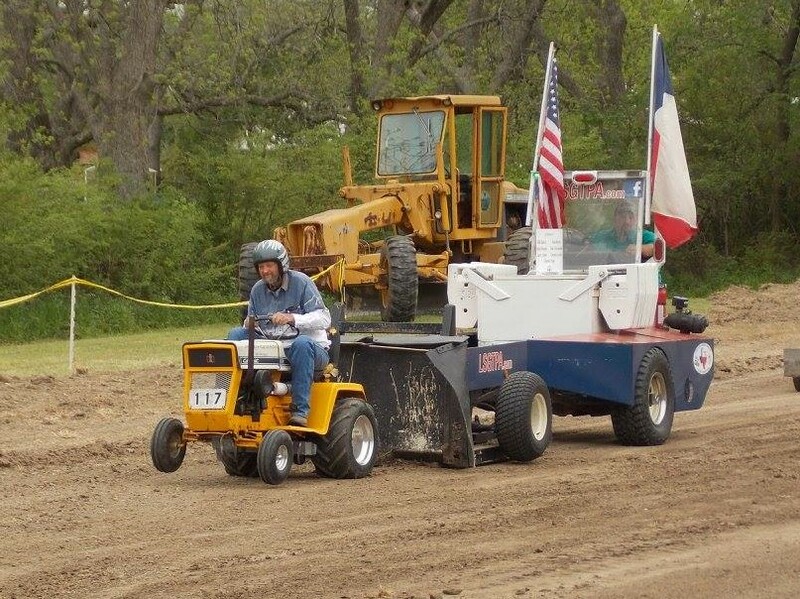 John Kiemele would score a podium finish in third place, aboard his 'Dodge This' machine. 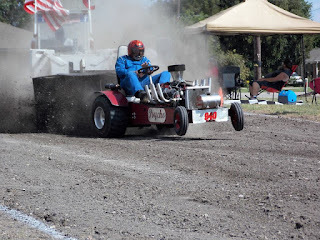 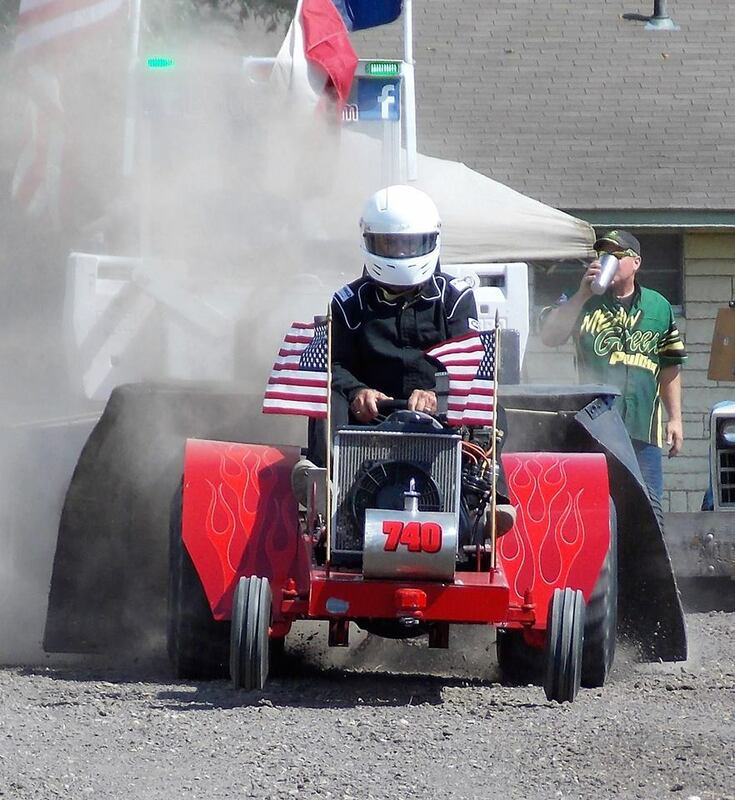 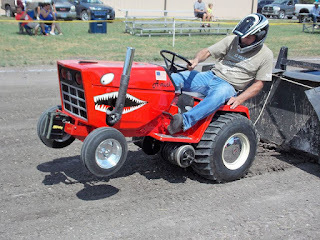 Ken Langham pilots his 'Psycho' tractor to victory at the Old Town Festival pull in Bartlett. 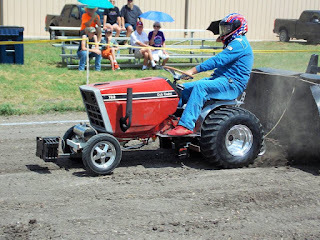 David Houchen steers his 'Back In The Day' tractor downtrack in Bartlett. 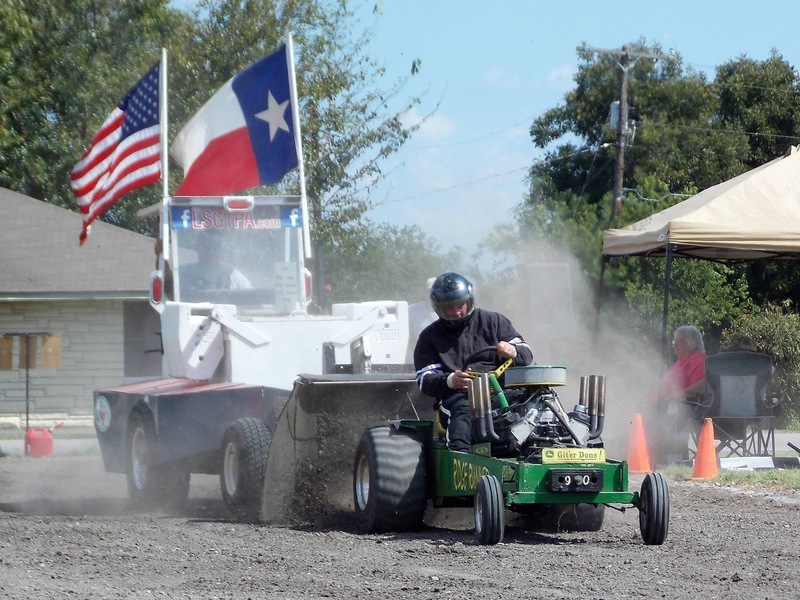 Lane Duncan wheels his 'Texas T-Rex' tractor downtrack during Old Town Festival tractor pulling action. 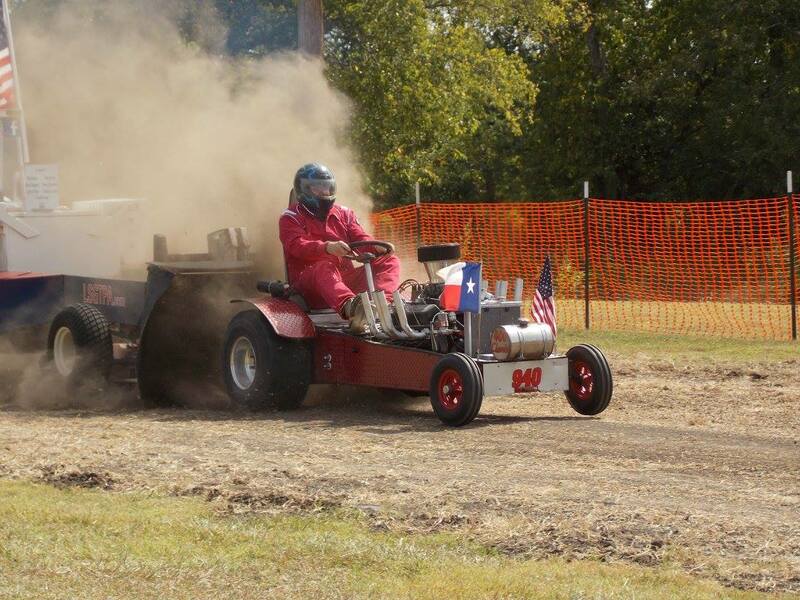 Gary Bramlett rides 'A-Muck' downtrack during LSGTPA tractor pulling action in Bartlett. 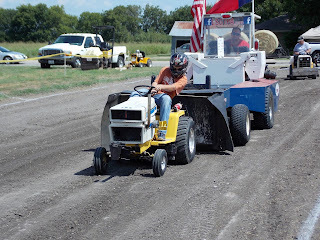 Patrick Bramlett pilots his 'Warthog' machine during LSGTPA action in Bartlett. 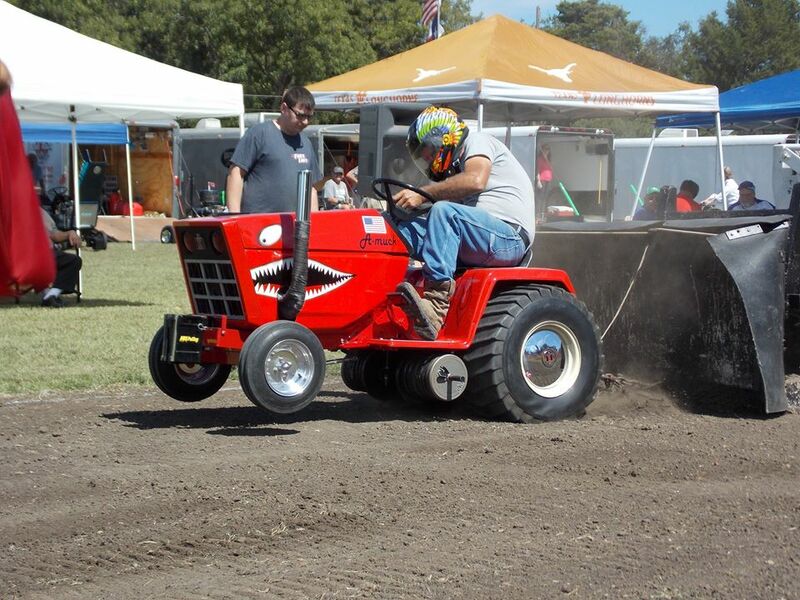 Lane Duncan takes his 'Twisted Kitty' tractor downtrack in Bartlett. John Aufdenkamp launches his alcohol fueled 'Under The Influence' tractor during Old Town Festival tractor pulling action. 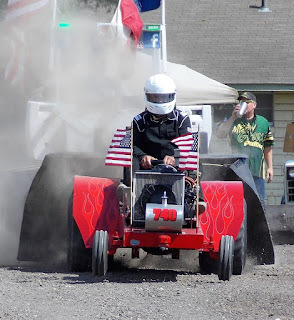 Paul Smith pilots the 'Texan' tractor, during LSGTPA action in Bartlett. 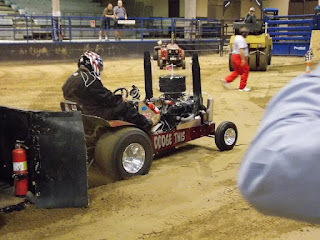 Randell Moody wheels the 'Ridge Runner' tractor downtrack during LSGTPA Super Rod Class competition.